Bed bugs are still on the rise and they are more common than you may think. Whether you found 1 bed bug or thousand's, call a company with TRUE KNOWLEDGE & PROVEN EXPERTISE to eliminate bed bugs. We have had numerous calls recently here in Las Vegas where customer's have paid a lot of money to pest control companies and they still have bed bugs. 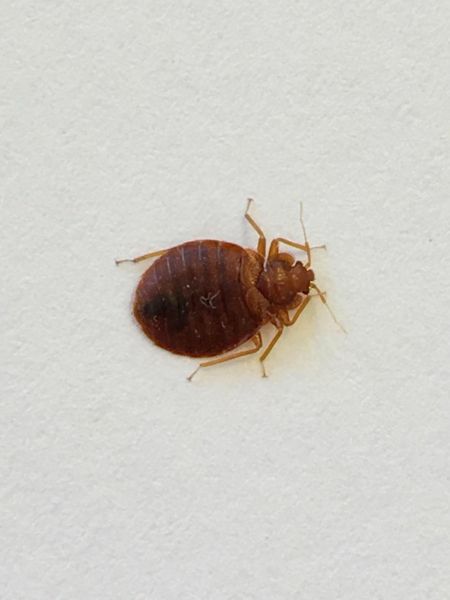 Just last week we even did an inspection AFTER a major well-known pest control company did an inspection and the technician diagnosed the customer with bed bugs and recommended "containerized partial heat treatment with chemical treatments." 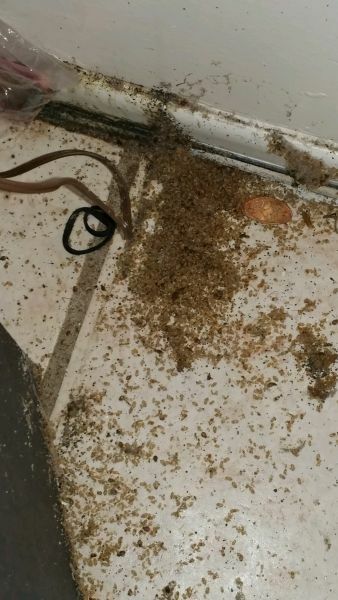 The customer called our company for a 2nd opinion and set an inspection -- IT WAS NOT BED BUGS she had but COCKROACH NYMPHS. Our company, K-9 Sweeps / Guaranteed Pest Solutions is the local bed bug expert. I just came across a company that is advertising heat treatment that doesn't do heat treatment. 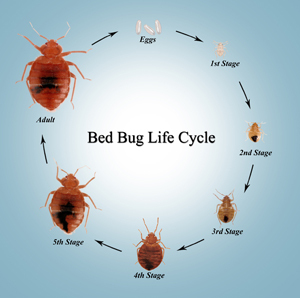 Research what bed bug heat treatment truly is and what it truly entails. Another company advertises that they have a special "propriety mix" of pesticides to spray on bed bugs. There is no such thing. Please, DO YOUR RESEARCH, and if you have questions. We find and eliminate bed bugs. Prices are fair and even lower than some other companies. We include a NO CONTRACT warranty on full bed bug elimination services. Please, do your research. One bed bug left behind and your problem will continue. 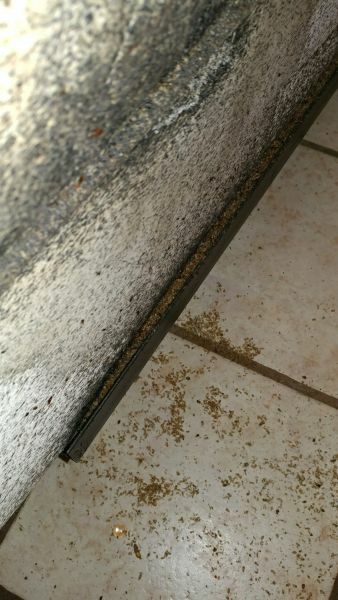 Below is a severe infestation in a multi-unit property that required our heat treatment service. Currently there are no comments for this post.